Regular client Willie was in contact with me lately to do some fishing as he had bought a new Sage reel for a 5wt. 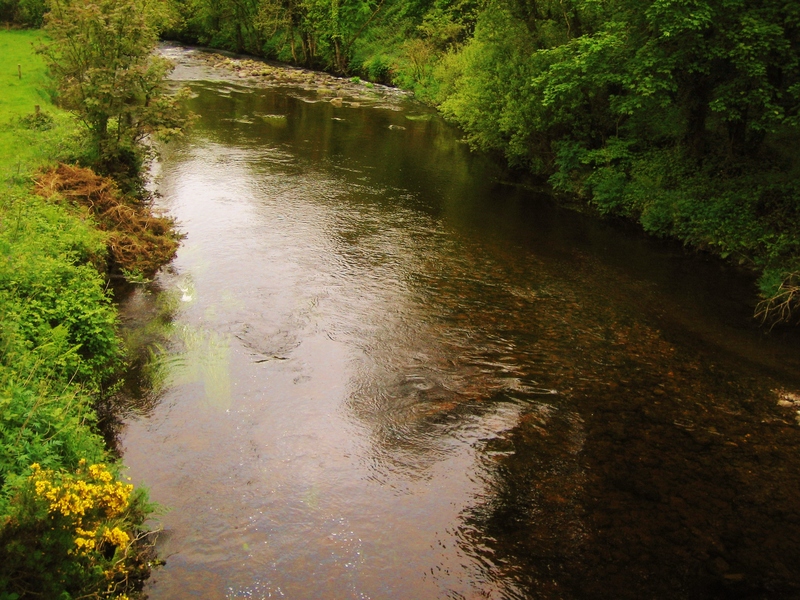 We have had a lot of rain recently and this has meant a rise in water levels and some colouring of the waters. 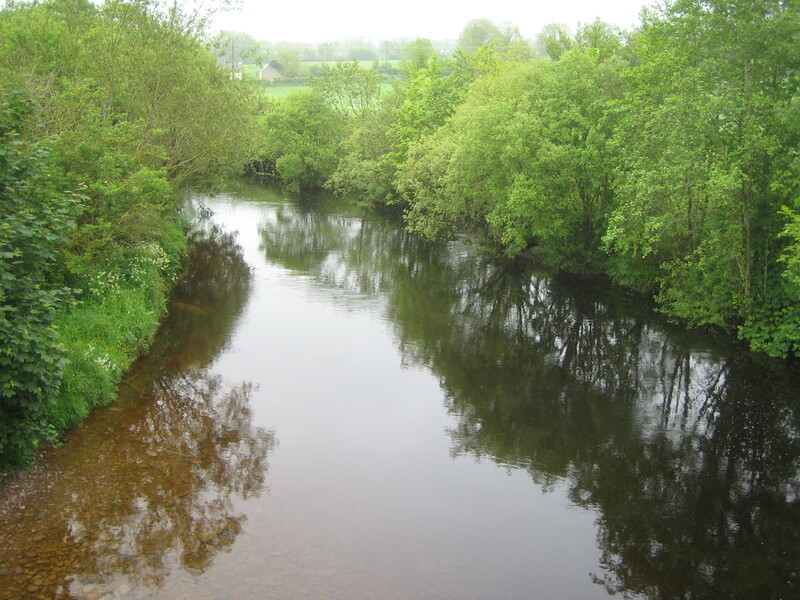 However as water clears this can be a great time to target large predatory browns. 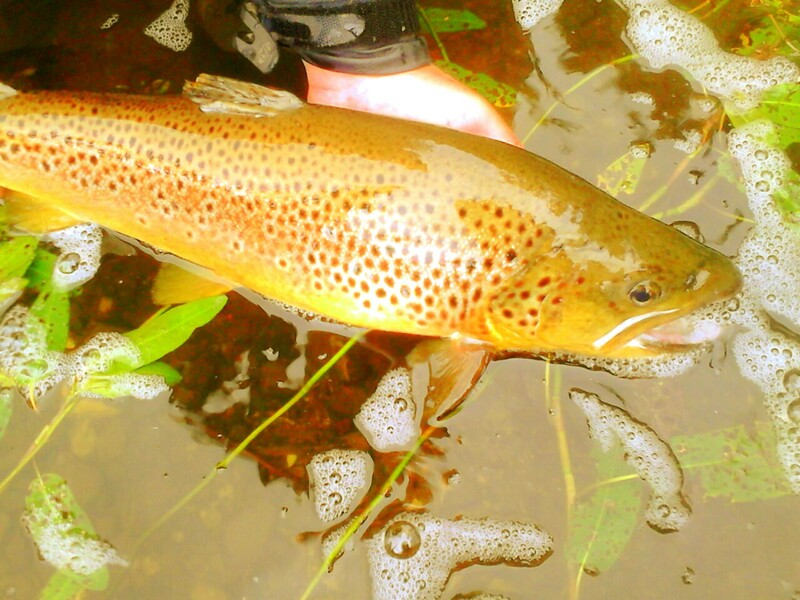 This one came from very slow deep water. Handle with care and release safely! 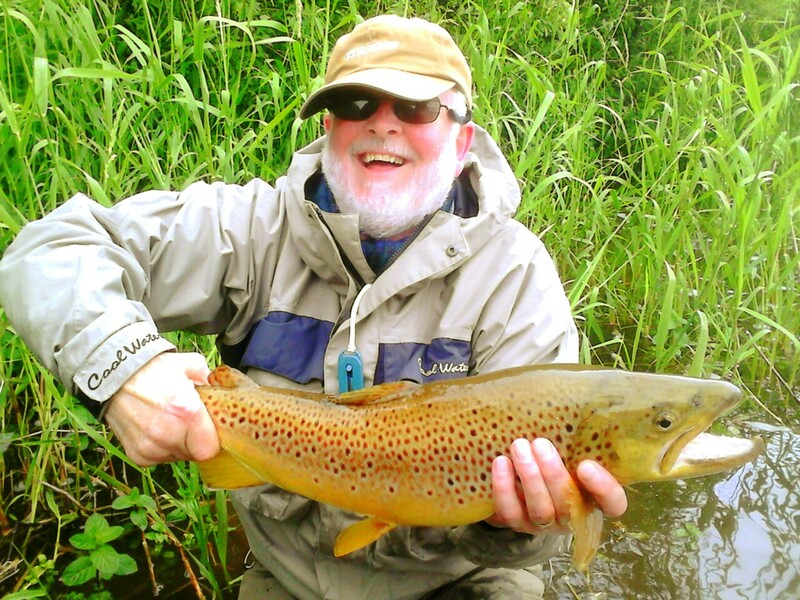 This entry was posted in Uncategorized and tagged brown trout, Fishing, fly fishing, fly fishing ireland, guiding, Ireland, ireland fly fishing, irish fly fishing, River Suir, streamer fishing, streamers, Trout, waterford, wild brown trout by gamefishingireland. Bookmark the permalink.